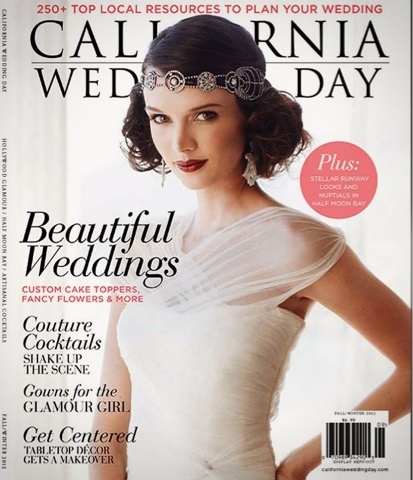 I'm so excited to announce that the new issue of California Wedding Day Magazine is out and my work is ON THE COVER!!!!!! And it's also the MAIN EDITORIAL!!! !